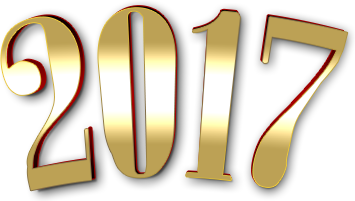 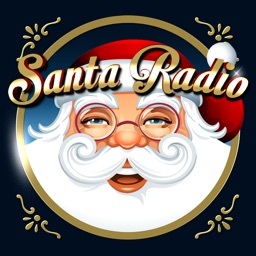 For years and years on the radio this song was performed by radio presenters and loved by parents and children a like. 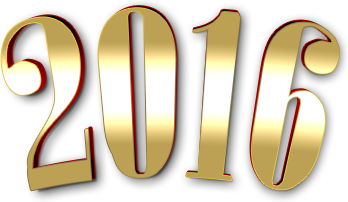 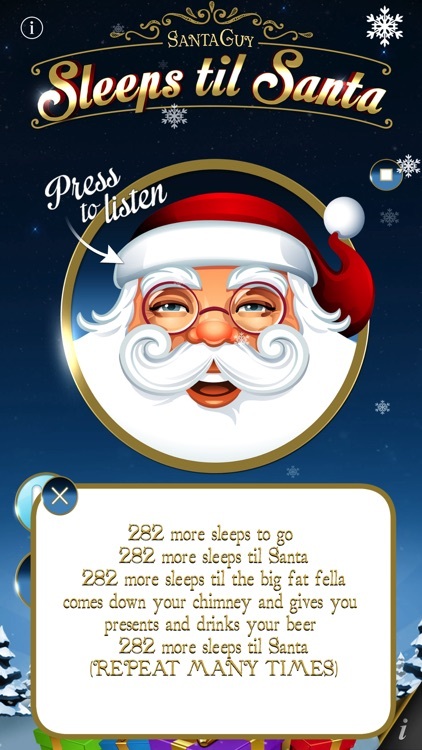 Now your chance to join in the countdown to Christmas. 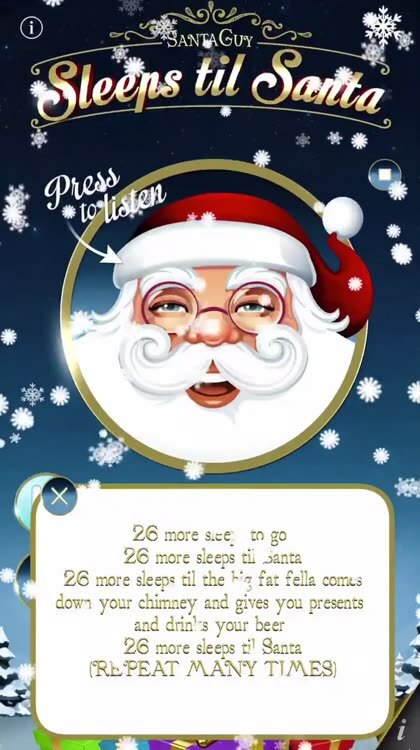 Santa sings the song and you or your children can join in with the lyrics. 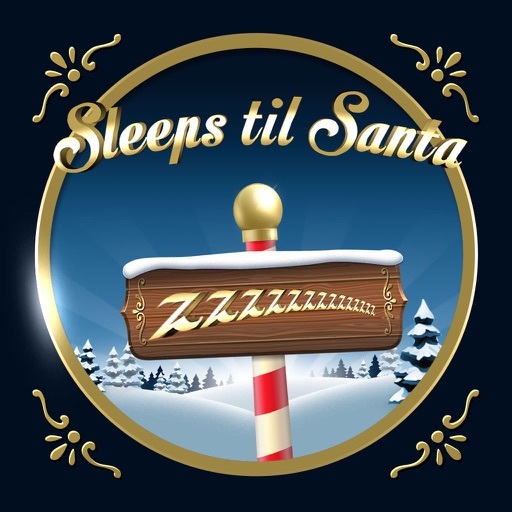 As it gets closer to Christmas the song changes to reflect how many sleeps are left til Santa. 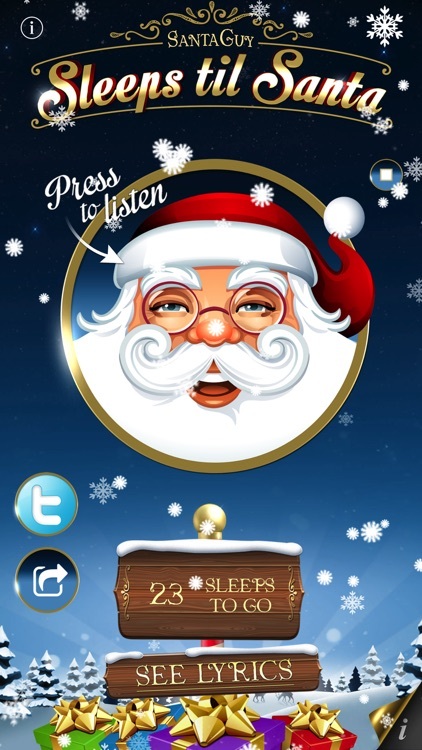 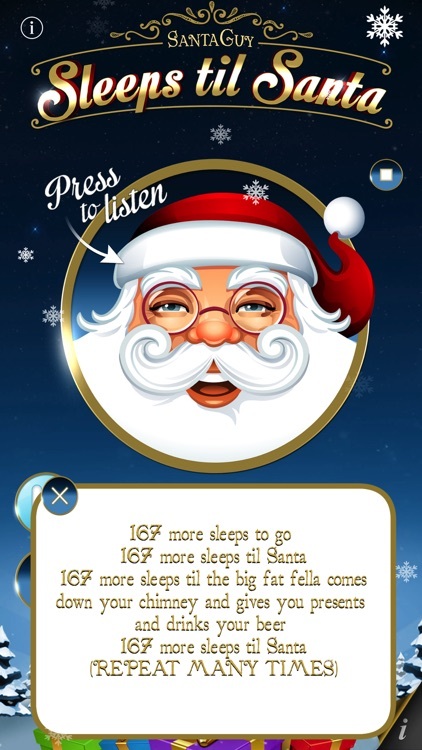 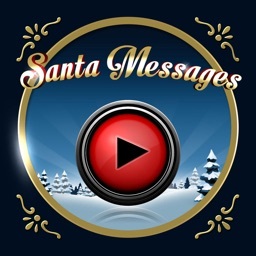 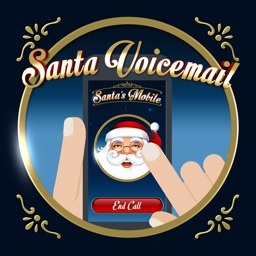 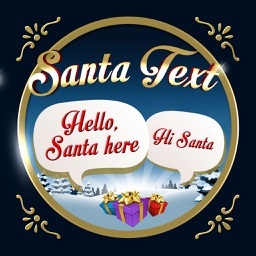 Santa Voice as heard on BBC Radio 1&2, 1Xtra, Free Radio, Blinkbox Music and countless other productions and radio stations across the country and beyond.